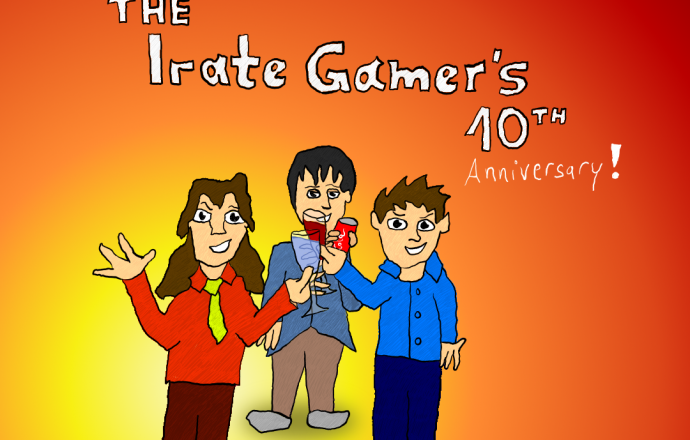 Jack Skyblue Reviews: The Irate Gamer’s 10th Anniversary! I originally intended to upload this video yesterday. Unfortunately I just couldn’t finish this video in one single day. However I hope you still enjoy this little retrospective and before you say anything: I’m aware of all the controversy of the Irate Gamer. Keep in mind that what I’m saying in this video is just my opinion. So please keep your commentaries as constructive as possible.